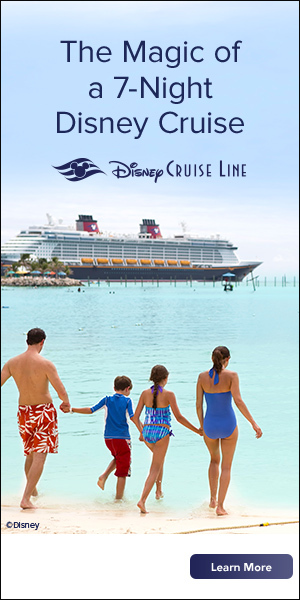 There is a great offer available right now for select Adventures by Disney 2019 departures! For a limited time, you can save up to $300 per person on your guided vacation throughout the winter and spring seasons. Visit amazing destinations the world over when you book your land or Short Escape adventure by March 15, 2019 for travel January 6, 2019 through April 30, 2019. These special rates are limited, so be sure to book soon! Please Note: Each guided vacation departure has limited space as well as a limit of 4 reservations per departure, so book now! If you would like more information about this promotion or Adventures by Disney in general, just complete this form and you will be contacted by a Starts With A Wish Travel Agent! *The per person per reservation discount is taken from the non-discounted prevailing rate as quoted on AdventuresByDisney.com on the date of booking (“Regular Rate”) and valid only for select Adventures by Disney itineraries and departures. Regular Rates vary by departure date and time of booking and are subject to change. Regular Rates are based on double occupancy. All Guest names required at time of booking. The AdventuresByDisney.com website is not updated in real time; availability is subject to confirmation at the time of booking with Adventures by Disney and payment of the standard trip deposit. Any courtesy hold, without payment of the standard trip deposit, will not guarantee availability of the offer for the selected itinerary and departure date. Discount not applicable towards deposit. Valid on new booking only. Offer cannot be combined with any other offers, discounts or promotions. Offer is not transferable or redeemable for cash in whole or in part and cannot be sold or transferred for commercial use. Void where prohibited. Offer is subject to change without notice. 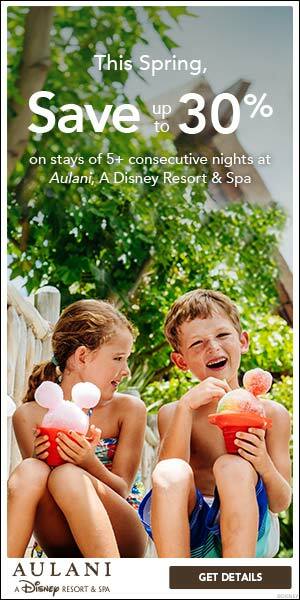 Bookings subject to restrictions and Adventures by Disney’s standard Terms and Conditions. Like & Follow Us for Disney Updates!